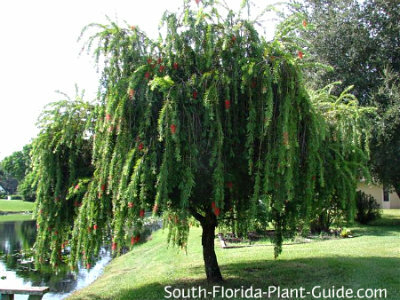 The weeping bottlebrush tree is a dream of a tree, one of the most popular small flowering trees for South Florida for its small stature, red flowers, and romantic weeping form. Like a miniature weeping willow, this is one pretty tree, its grace and beauty unrivalled as an artistic specimen or even as a privacy plant. 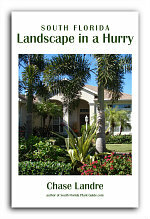 Each one is unique, clean and hardy, making it a good choice for low-maintenance landscaping. Weeping trees like the bottlebrush add a soft, whimsical touch to the landscape. The streaming branches, the brilliant red blossoms and the small height and full form work in almost any size yard. Appearing at the end of arching branches, the fuzzy red flowers attract butterflies, hummingbirds and honeybees. 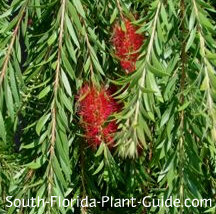 The bottlebrush tree is a moderate to fast grower to about 15 feet tall. Though small in height, it develops a very wide crown made up of arched branch groupings that give it a cascading fountain-like effect. 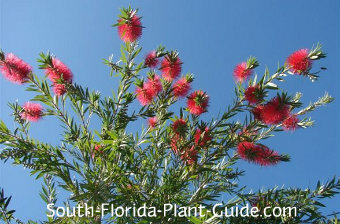 Cold hardy anywhere in South Florida (Zone 9B and southward), the bottlebrush is evergreen, moderately salt-tolerant and needs a full to partial sun location. 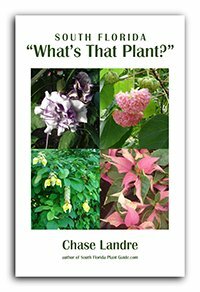 It blooms heavily in spring and then on and off the rest of the year, more during warmer weather. This tree is considered deer-resistant (though we make no promises). Add top soil or organic peat moss when planting - a combination of one of those and composted cow manure is ideal. Regular watering is necessary to keep this tree in good health. In fact, it doesn't mind "wet feet" - thick soil that holds moisture - though it shouldn't sit in standing water. No trimming is needed unless you prefer the trimmed-up look...the long "skirt" can be pruned straight across the bottom or left alone to sweep just above the ground. Fertilize 3 times a year - spring, summer and autumn - with a good-quality granular fertilizer high in phosphorus (or supplement with bone meal) to produce heavy bloom. Because of its faster growth rate, the wood of a bottlebrush tree isn't as dense as, say, an oak tree, so keep the tree staked while young to protect from breaking in strong winds. Even young trees will bloom, and the blossoms don't make a mess. Cut back branches of very young trees occasionally to make them bushier. Due to the wide crown of this tree, plant it 8 to 10 feet or more from the house, If planting more than one in a row for privacy, plant 6 to 8 feet apart. The branches grow too long to comfortably walk under, so situate it away from walks and drives - at least 6 to 8 feet or more. A weeping bottlebrush is too big grow in a container. COMPANION PLANT SUGGESTIONS: If you plan to let the branches cascade to the ground, avoid planting around the tree's base. 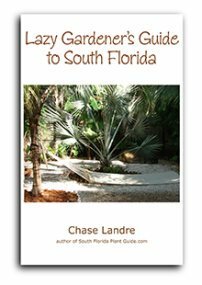 If you keep the branches trimmed up, you could underplant with low-growing groundcover plants such as dwarf chenille, sweet potato vine, or jasmine minima (Asiatic jasmine).